Listen to "E4: Donald Trump, Sam Beavers & Tuskegee Football" on Spreaker. Kenn Rashad and Jeff Duplessis take a moment to reflect on the results of the presidential election before discussing the tweets of Arkansas-Pine Bluff freshman kicker Sam Beavers. The two talk about the Tuskegee University football team, which was challenged at the 11th hour to find a new opponent in order to qualify for the NCAA Division II playoffs after Albany State backed out of a previous commitment to play. 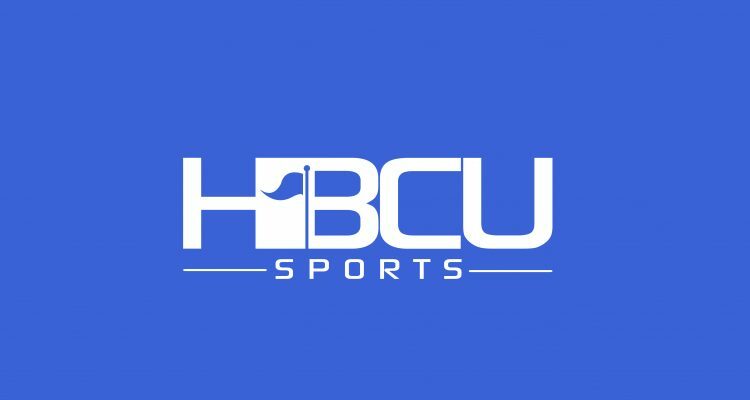 They also take a look at the teams playing the SIAC and CIAA championship games, as well as review the key HBCU football matchups from the past weekend. Listen to “E4: Donald Trump, Sam Beavers & Tuskegee Football” on Spreaker. What hypocrisy! You first say that the referees have the right to say (kneel) what they want to say, and then you immediately say that the coach is going to reprimand Beavers for exercising that same free speech. And you defend the coach as if he is a business owner who can enact a policy against free speech. “Clue for you,” that only works if you are speaking “for” the company when you express an opinion. Nick Saban was asked what he would do if a player took a knee. His response was that he would be disappointed but that the player has his rights. Stop playing the victim and start enjoying the victories. How many black students are now going to “historically white colleges and universities?” Stop separating yourself. HBCU in itself is a separation and hold-out from unity. What would be your feelings if a HWCU were started. Or a NAAWP? Stop celebrating who you were and start celebrating who you ARE. Americans! Do you not know that HBCUs were created because black students were restricted from attending predominantly white universities by the powers that be at those institutions? It was white people, not black people, who created this division. White people never have, and never will, consider us equally American. All of the colleges, high schools, middle schools etc. that started this country were White Only, which is different from HBCUs. It only means the student population is higher than 50%. There are lots of races of people that attend HBCUs so there is no division, and other races are welcome. However to some people they see HBCUs as a mirror to Jim Crow which is not the case. HBCUs are a celebration of Americans just as much as the Country Music Awards, you just have to educate yourself on what you attempt to criticize. I see that you decided not to post my comments. I guess it is easier to ignore me than to admit that you are a hypocrite. Worse than that, it makes you as much of a bigot as those you put down. And yes, I didn’t give you my real email address, because I don’t want you to be able to spread it around. It is not necessary to the discussion. Or it could be that nobody on the staff had a chance to review the comments that were in the queue until now. Your comments (as ignorant as they may be) have been posted. We appreciate your participation.